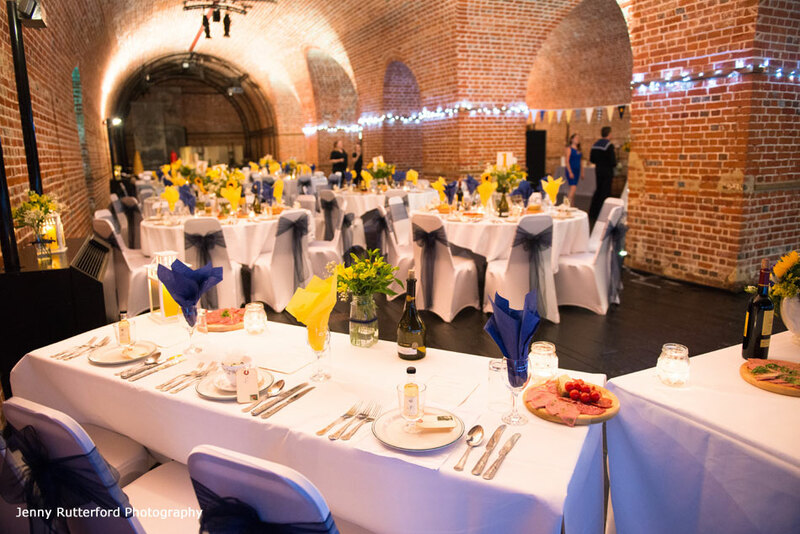 Whether you're planning a large celebration or a more intimate gathering, we know that you will find the right venue amongst our collection of magnificent museums and historic ships. 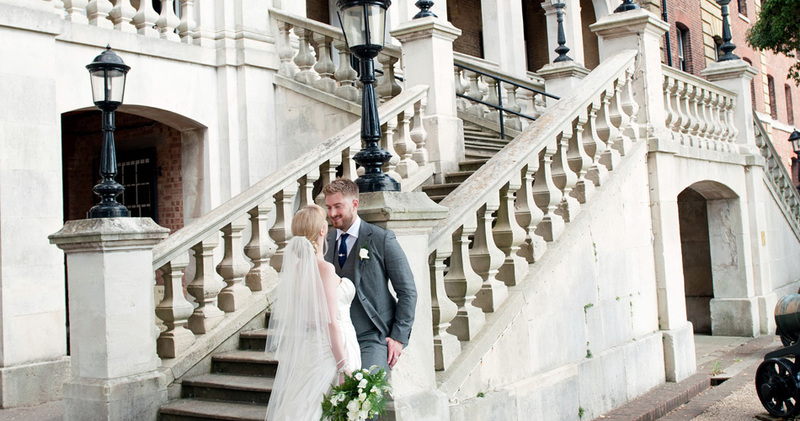 Each unique location can offer a perfect setting in which to get married, the likes of which are unparalleled in the UK. 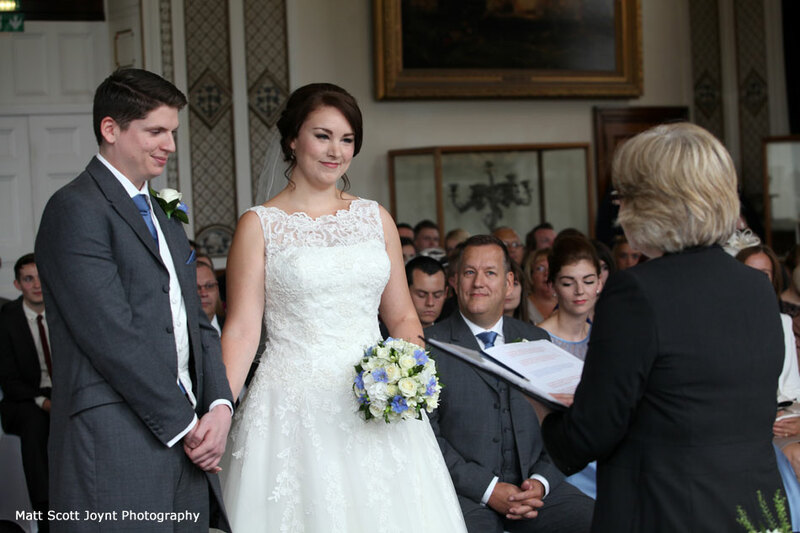 These magnificent venues can be hired for ceremonies only, or you can continue the celebration with a seamless move into the reception, ensuring you and your guests have a stress-free day. 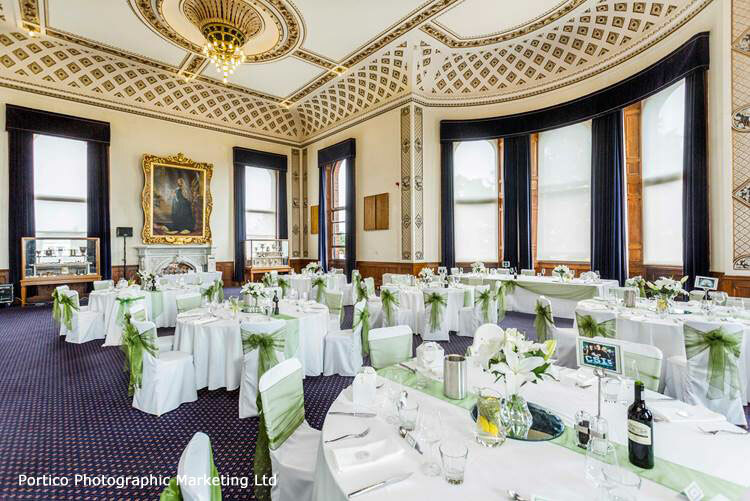 For your wedding breakfast, our recommended caterers offer a selection of menu options to appeal to all tastes and budgets. 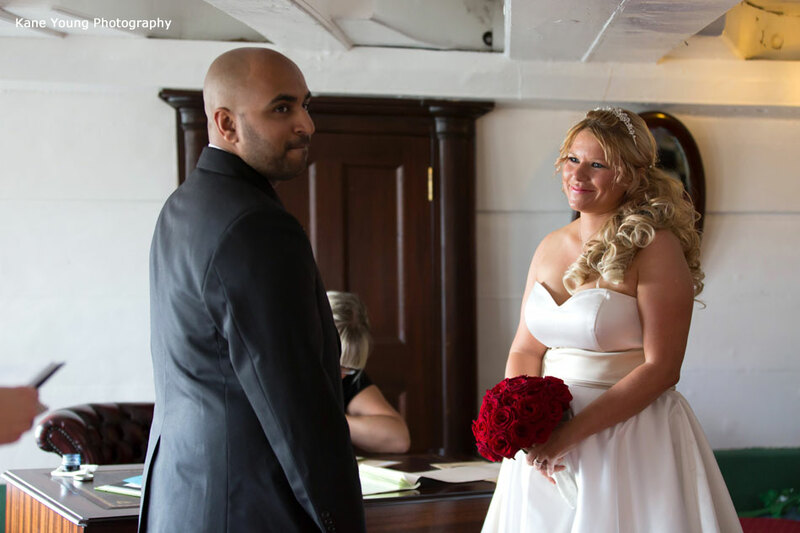 Your chosen menu will be complimented with a great selection of wines or non-alcoholic alternatives. 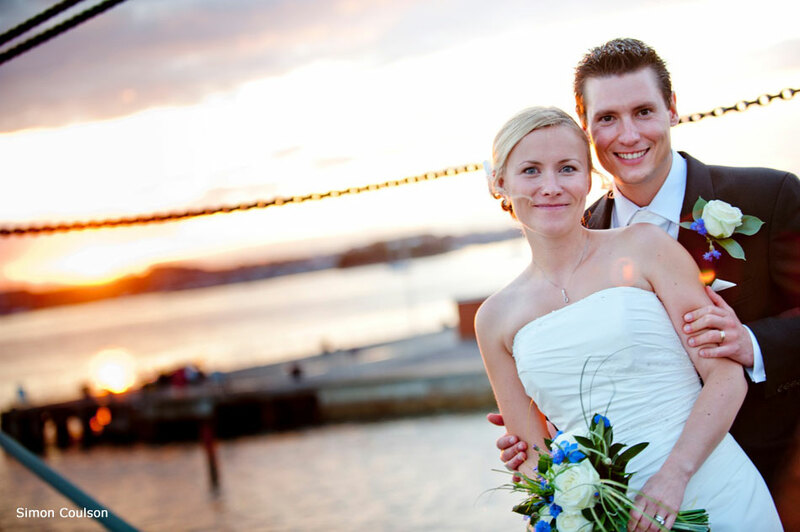 As the perfect end to your special day, let us take care of your evening reception. 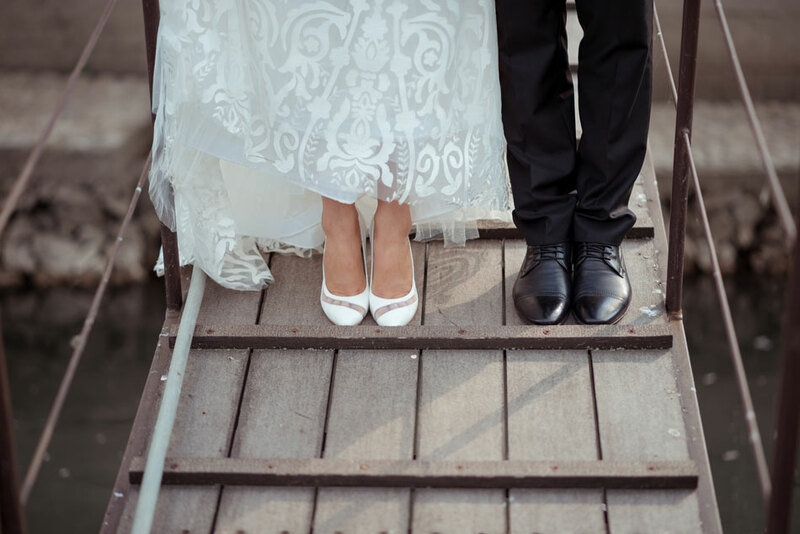 You won't have to worry about a thing as you and your guests dance the night away. 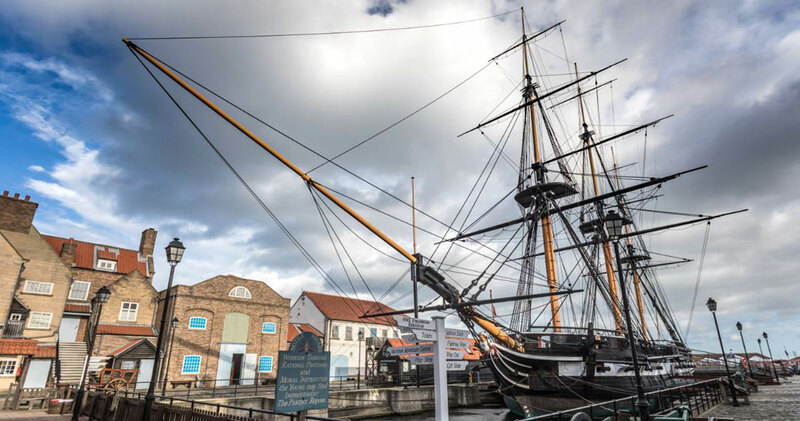 Tucked away in Gosport, Explosion Museum sits on the historic Priddy's Hard with fantastic views across the Solent and the naval dockyard. 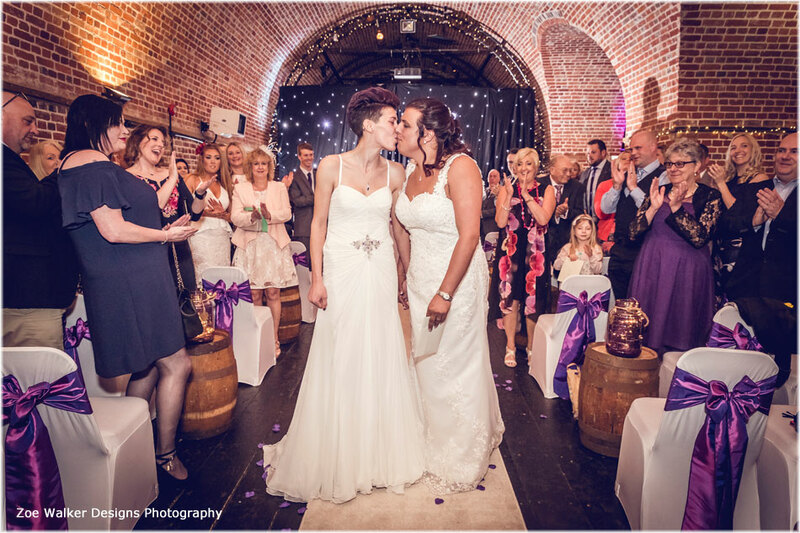 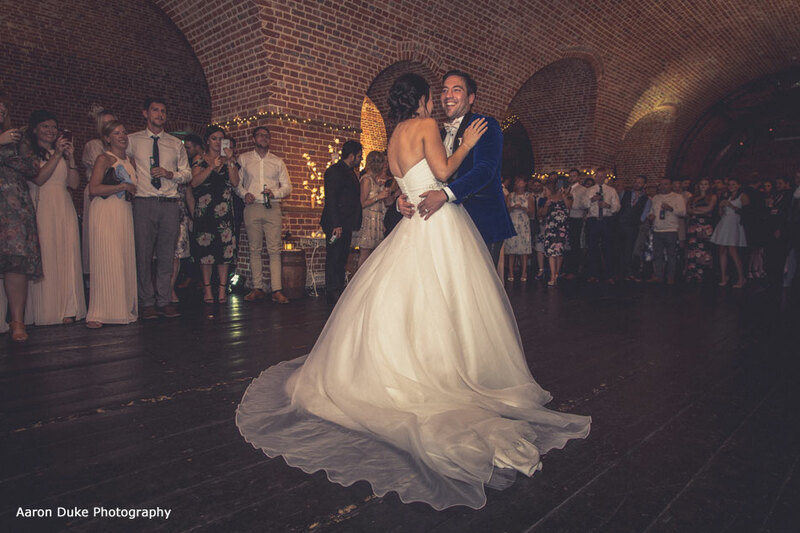 For your special day, you can enjoy the whole space; the camber basin for reception drinks and picturesque photographs, the museum galleries for you and your guests to explore, and exclusive hire of our stunning 18th century Grand Magazine. 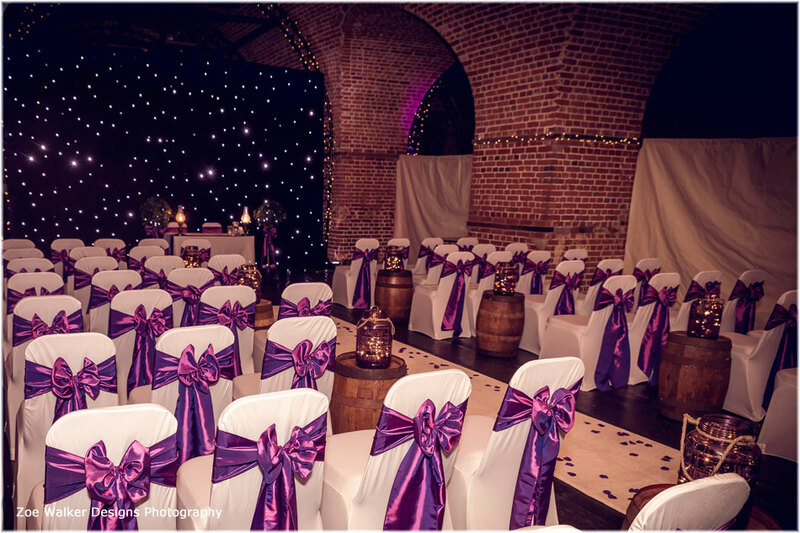 The gunpowder store originating from 1771, boasts a magnificent vaulted ceiling and beautiful Georgian wood floors. 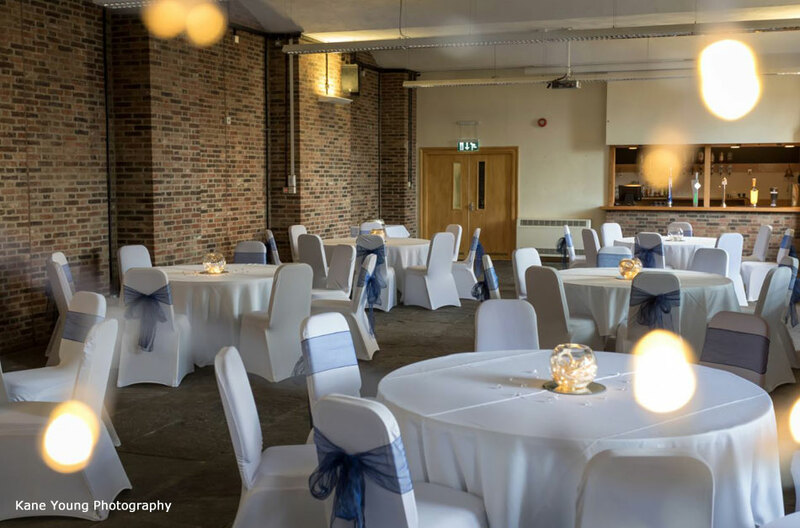 The Grand Magazine is a large, open space that is a blank canvas for your wedding; the room is divided so that you can move seamlessly from your ceremony to reception. 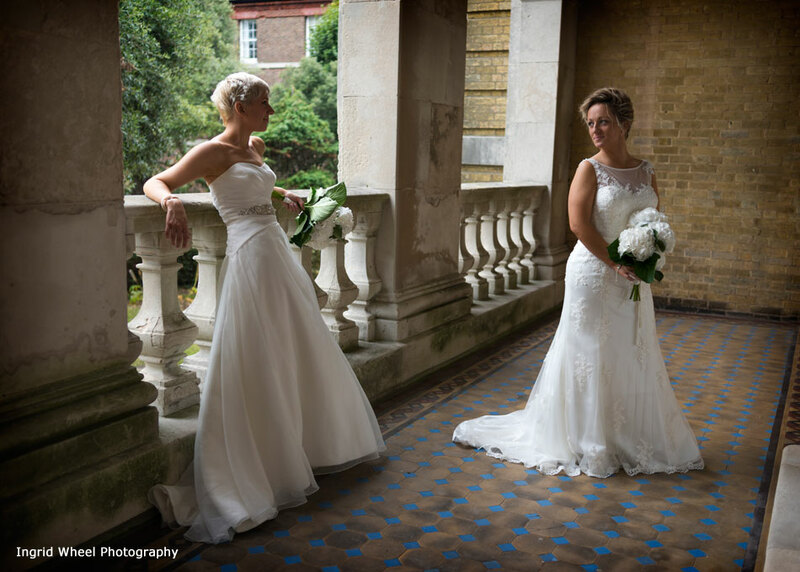 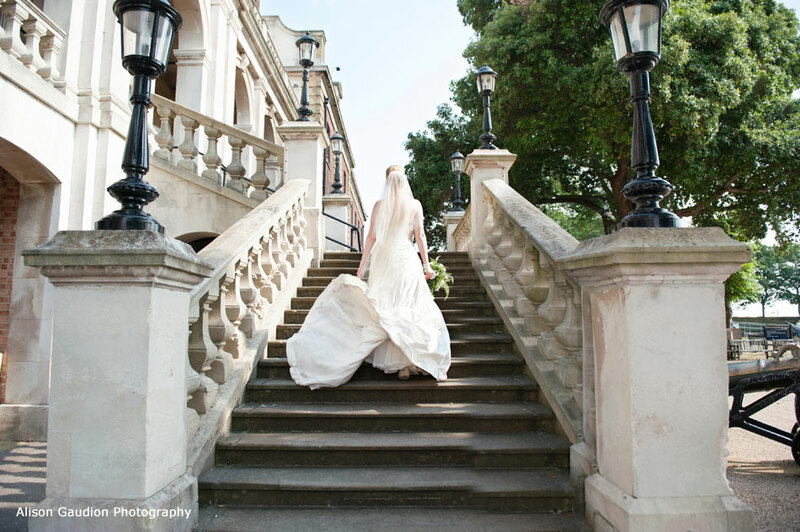 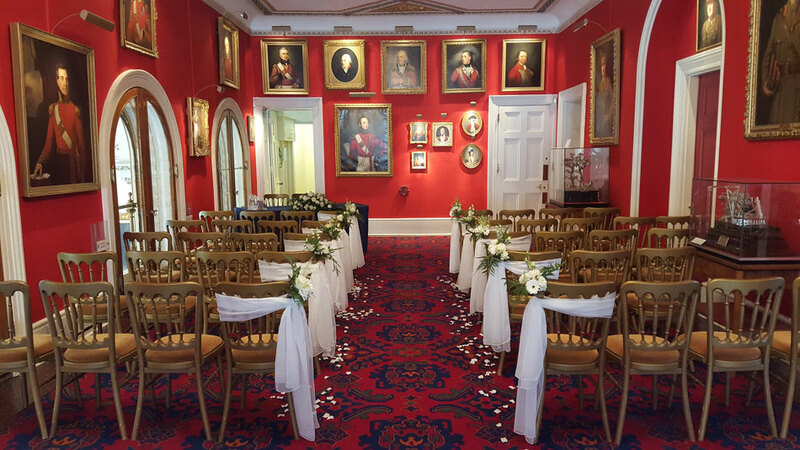 Steeped in history, the Royal Marines Museum is a unique and impressive venue for your wedding day. 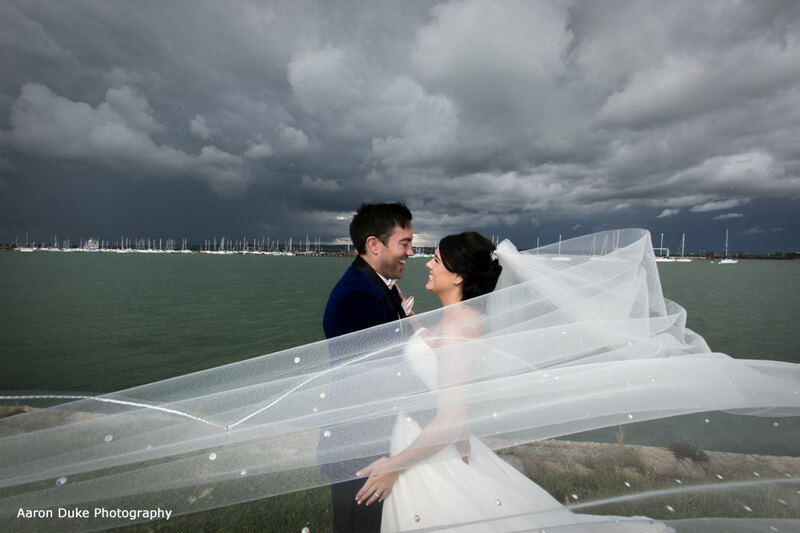 With exclusive hire of the space, this elegant seafront location allows you and your guests to celebrate privately and take full advantage of the beautiful backdrop for spectacular photographs. 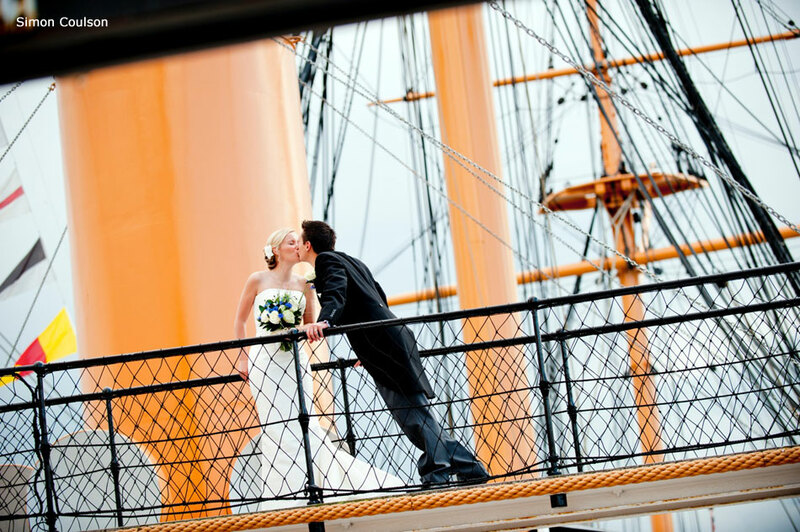 Surround your guests with the museum's breathtaking architecture, sweeping staircases, and grand décor which will make your day unforgettable. 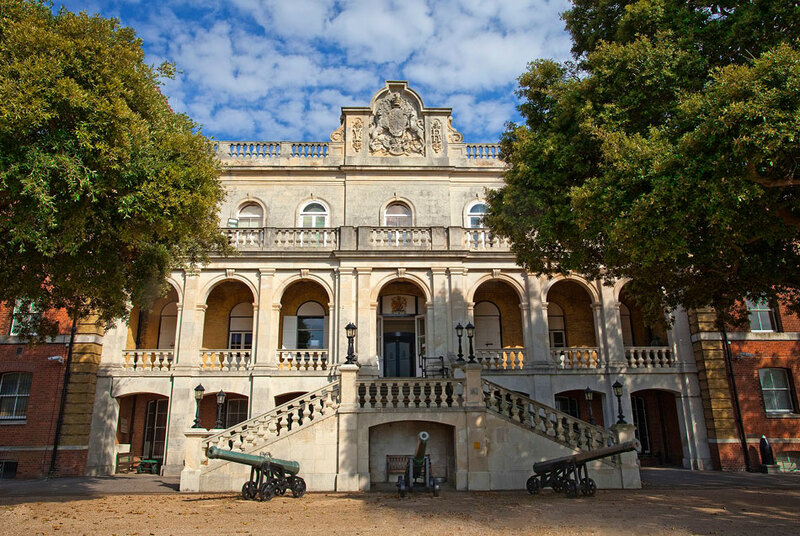 From intimate ceremonies with only your closest friends and family to extravagant affairs, the Royal Marines Museum offers spaces suitable for parties of all different sizes. 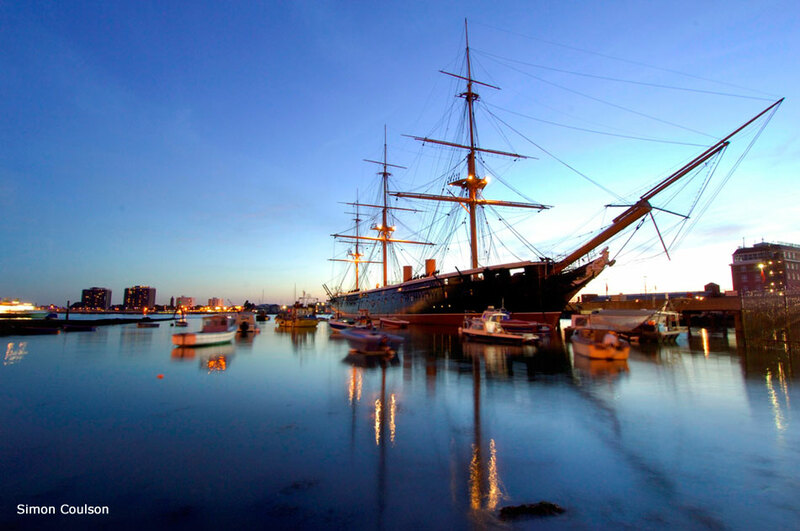 Discover one of the most sought after locations on the south coast; the iconic HMS Warrior 1860. 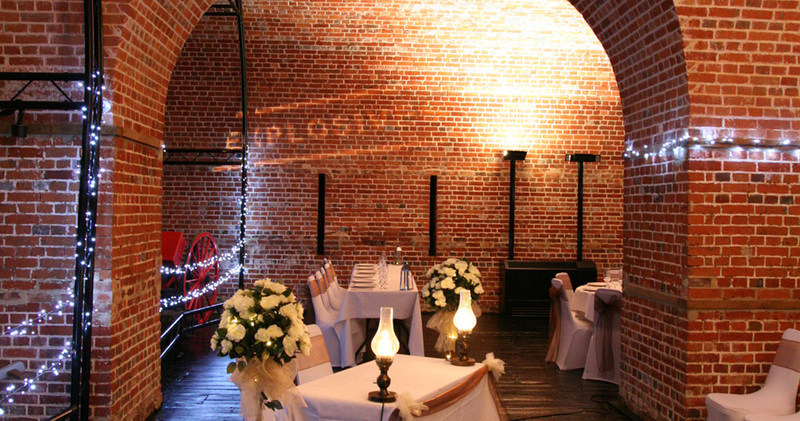 This incredible venue provides the perfect setting for a truly memorable wedding. 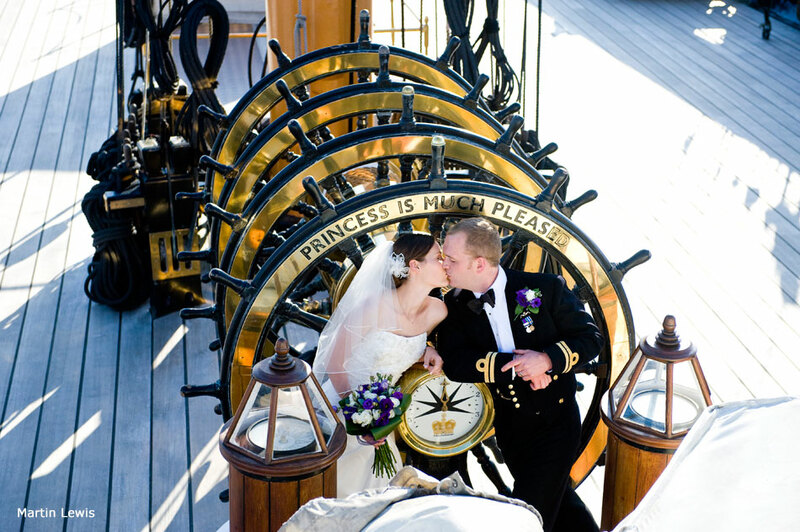 Your reception drinks can be held on the upper deck, making the most of the spectacular views across Portsmouth's famous harbour. 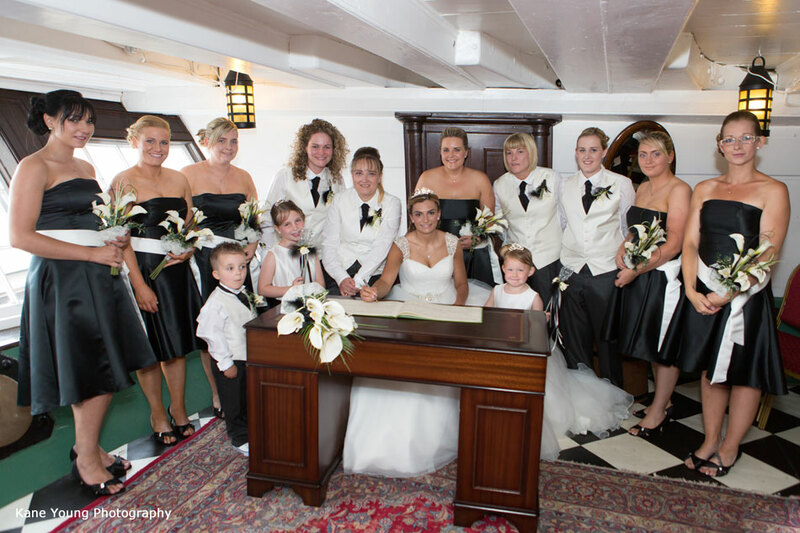 Warrior's spacious gun deck can cater for weddings of all sizes, and is licensed for civil ceremonies. 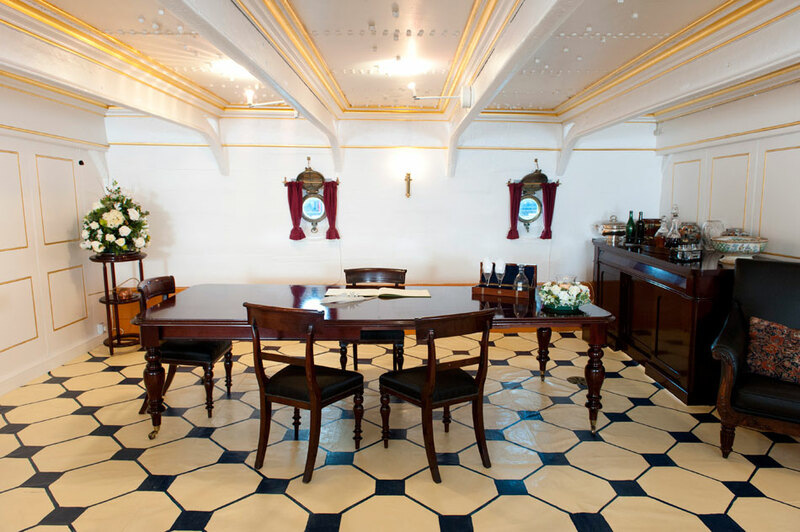 Exclusive hire of the ship offers a truly one-of-a-kind experience that you are able to share with your friends and family. 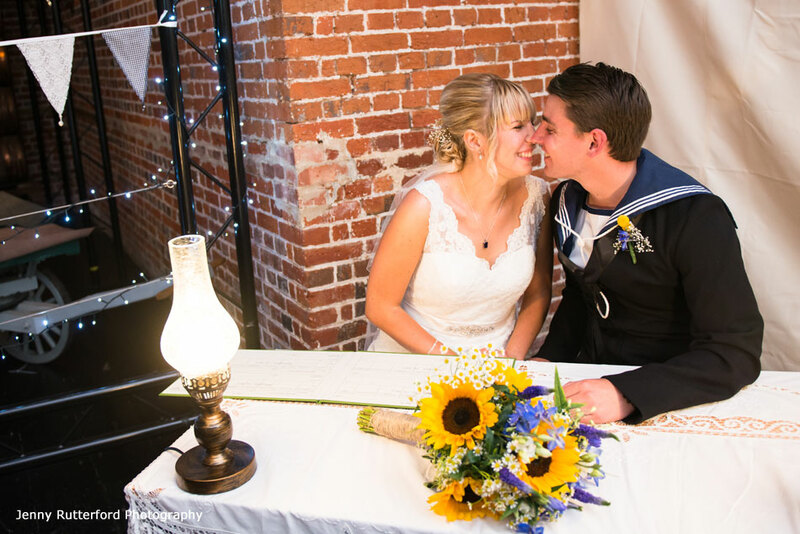 Immerse yourself in over 200 years of naval history by celebrating your special day at The National Museum of the Royal Navy Hartlepool. 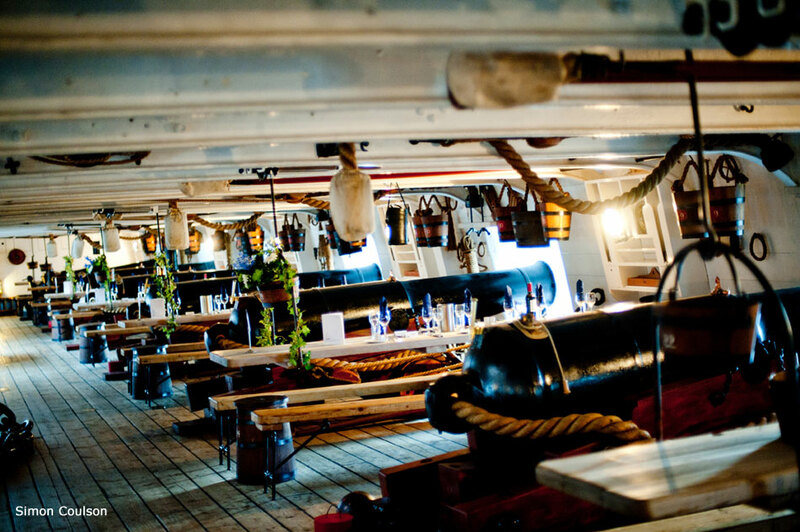 Have your ceremony aboard Europe's oldest warship still afloat: HMS Trincomalee. 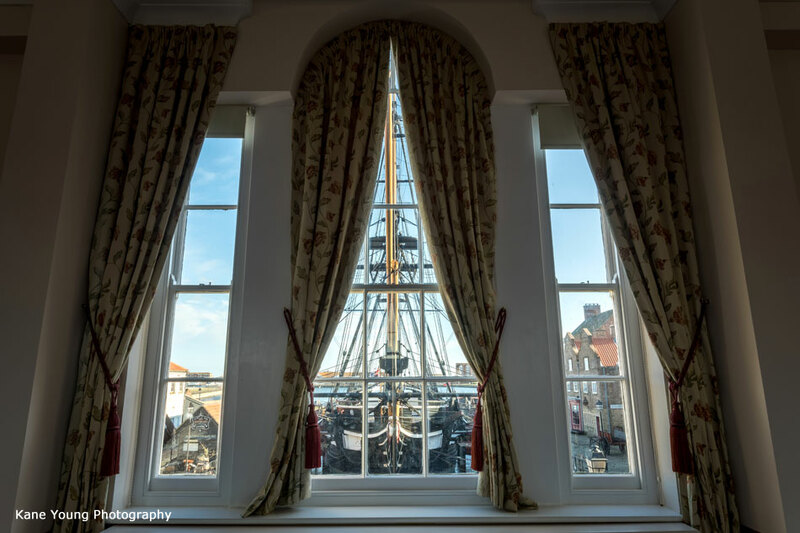 As the centrepiece of our historic quayside, she is an exceptional venue in which to hold your ceremony or reception, as well as acting as an unforgettable backdrop for a drinks reception on dry land. 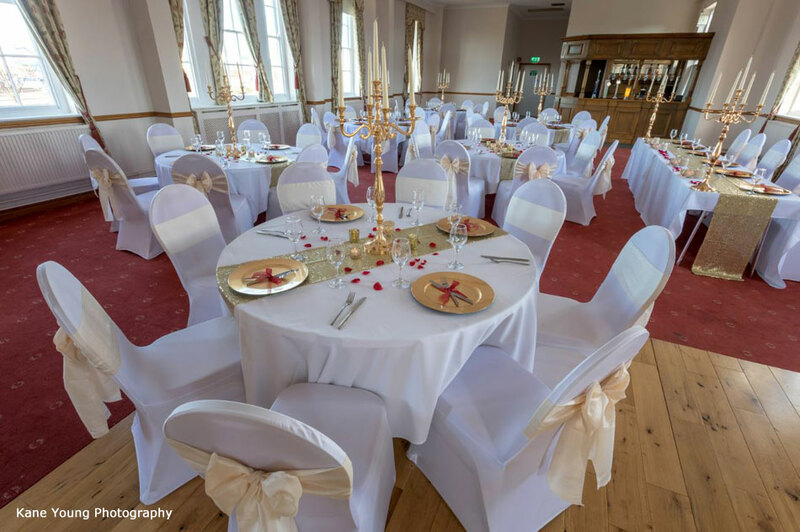 Move seamlessly onto your reception with one of our two lovely function rooms; the traditional Sir William Gray Suite with spectacular views over the quayside, or the edgy Baltic Suite with flagstone floors.